At Palfinger USA, we understand that your equipment is part of your livelihood. Let us help you avoid downtime. Equipping you to get the job done! 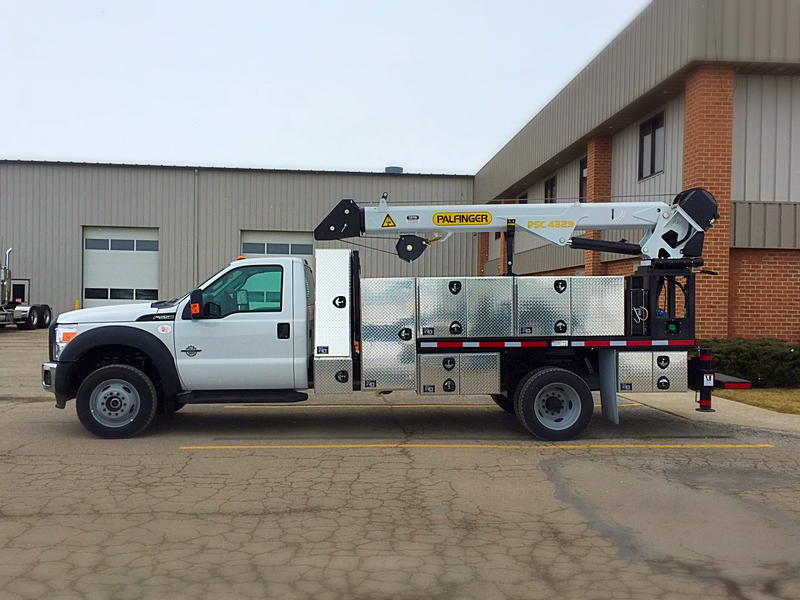 Your work is unique and Palfinger USA will help you develop a customized truck package. 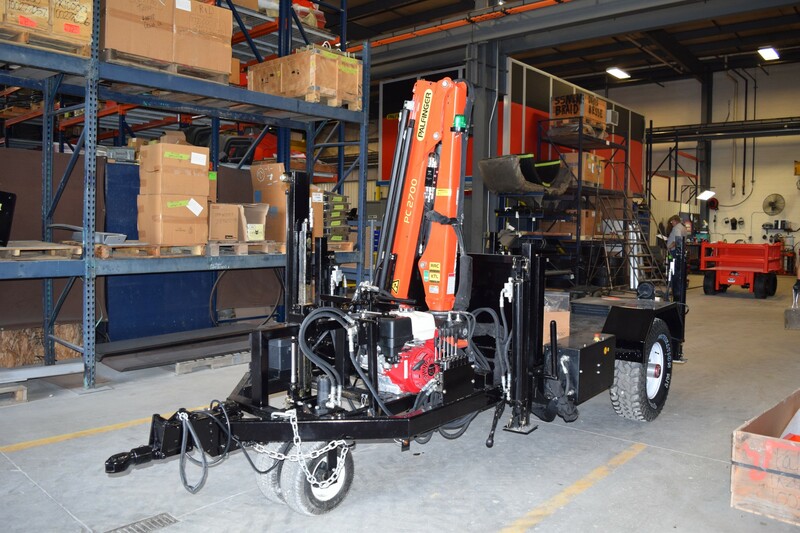 Palfinger USA is shaping the future of our customers' lifting solutions with our customized knuckle boom crane packages, material handling, load lifting and delivery equipment. We have the solutions you need to get the job done efficiently and quickly. With four decades of leadership in the articulating cranes, truck mounted forklifts and truck equipment industry, our extensive experience allows us to deliver truck solutions at the highest industry standards. Located in several major markets in the Southeast, Midwest, and Northeast, Palfinger USA can fill large fleet orders as well as deliver specialized sales and service. Palfinger USA is known for developing innovative solutions to customers’ material handling problems. From project inception to delivery and beyond, Palfinger USA works with its customers to provide equipment perfectly suited for the job. Customers range from owner-operators with one truck to fleets with hundreds of trucks in the field. Quality products. With PALFINGER’s broad range of cranes, bodies along with product lines from other top-tier equipment and body manufacturers, our equipment specialists have the ability to provide the best strategic solutions for your application's needs. Personalized customer service. While most industries have certain similar objectives, not all companies work exactly the same way. A Palfinger USA Equipment Specialist will work with you to find the best solution to your unique needs that fits into your budget. And we are always going to get you an answer to your questions. One-stop shop. From design and specifications to parts and accessories to after-sales repairs and field service, we will work for you from start to finish. As part of the PALFINGER North America Group, Palfinger USA customers benefit from its innovative lifting, loading and handling solutions. We work with OEM chassis manufacturers to maximize safety and productivity. We offer a wide range of products from the best manufactures in the industry including PALFINGER cranes, truck mounted forklifts, and OEM scale test equipment. Our extensive parts inventory and experienced staff, allows quick shipment to eliminate downtime. We are the largest PALFINGER parts dealer in the United States.